Hand picked fruit has produced this full bodied flavorsome red wine. 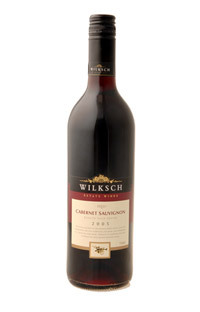 This Cabernet was hand plunged during the fermentation process and aged for 15 months in oak barrels. Best served at room temperature of 20 degrees. An ideal partner for traditional beef dishes. 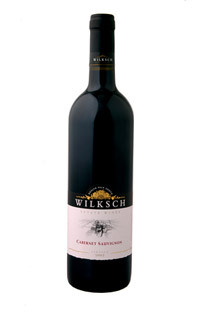 Wilksch Estate Wines reserves the right to request proof of age should they consider the purchase of wine is being made by a minor.